"Yes. Of course, insecurities, but not bad insecurities... It is supposed to push you to do better. Being insecure is looked at as... in a negative context but that's not true," Arjun told IANS in an email interview. The 33-year-old actor, who has tasted success as well as failure, has three upcoming projects - "Sandeep Aur Pinky Faraar", "Panipat" and "India's Most Wanted". Has the thought of stardom come with an expiry date ever crossed his mind? He replied: "Depends how frivolously you treat it and how much you take it for granted. The expiry only happens when you burn yourself out, when you take it for granted and when you misuse the power that is given to you." 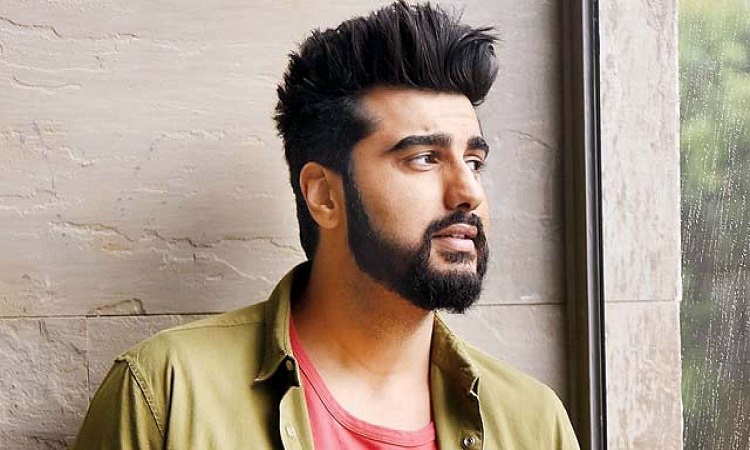 The son of producer Boney Kapoor and nephew of actor Anil Kapoor said an artist has to be durable for the long run. "The expiry date comes in when you haven't taken care of your relationships, equations, connect with the audience... Taken things for granted. I would like to believe if people are passionate about their profession they don't take it for granted," added the "Aurangzeb" actor, who has been roped in as the brand evangelist for the second edition of Belvedere Studio B - a property that celebrates the spirit of creative collaboration.